Hatch makes it easy to build a brighter financial future. 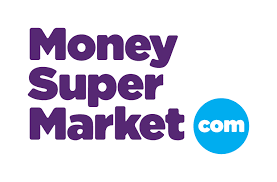 We will be in the MoneySupermarket offices in London to offer one on one coaching and impartial help with your finances. Book your free session below! If there's no suitable times left, or if you're not going to be in the MoneySupermarket London office, your financial coach can be just as helpful by phone! Book a call using the link below for a time that suits you.